GoWithMi creates the world's first complete infrastructure of decentralized location-based services (DLBS). 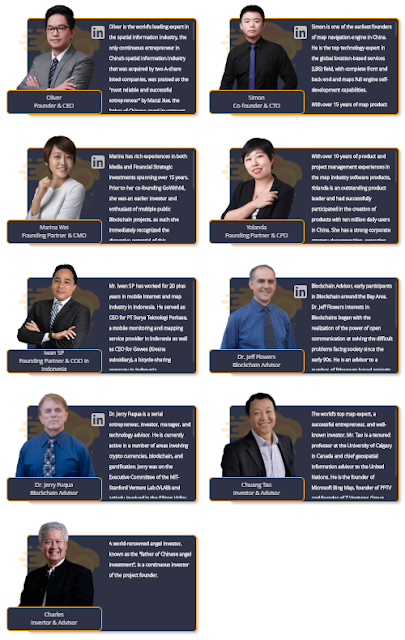 It aims to provide a complete reliable geospatial exchange service for large-scale commerce from data, computing, personal terminal to commercial ecology and creating multidimensional, more secure and intelligent flows that complement the latest key component of the blockchain to empower the real economy. The platform is based on such concepts as DLBS, Super Oracle and Consensus Map integrated into it. They allow you to stimulate participation and enable each user to benefit. The DLBS platform includes a complete set of map localization, search and query systems, route navigation, network and peripheral information retrieval, and spatial analysis. All data and services are powered by innovative GoWithMi technologies. First "Spatial computing blockchain of the Gaia network". Gaia can implement blockchain chain data storage, takes into account the decentralization and high efficiency of the EOS, access to mining with equal rights and the ability to withstand the control of the mining pool. GoWithMi initiates the industry of decentralized card production, which will force the global card industry to directly switch from digital card 1.0, crowdsourcing card 2.0 to the era of consensus card 3.0. 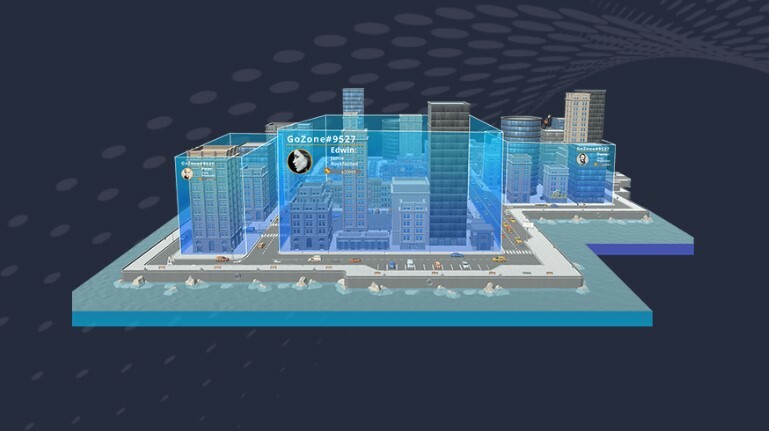 Taking into account high coverage and high quality in version 1.0, as well as low-cost attributes of version 2.0 in real time, any person from any corner of the world will be able to participate in the joint construction of the map and get profit in real time within the program. Machine consensus and sharing of the main map service, high security, high quality, high coverage, low cost, in real time worldwide. Google and Temasek predict that in the next seven years, the scale of the Internet economy in Southeast Asia will grow seven times, exceeding $ 240 billion. At the beginning of the project, the main target market of GoWithMi is the emerging markets in Asia, Africa and Latin America. He faces nearly 4 billion of the huge ocean market with users who have just connected to the Internet. GoWithMi leads the global card industry directly to the transition from digital card 1.0, crowdsourcing card 2.0 to the era of consensus cards 3.0, which perfectly takes into account high coverage and high quality in version 1.0 and low cost. This feature was tested in Jakarta, Indonesia: for almost 3 months at almost zero cost, it obtained data with twice the Google Map density, and the quality of the data was checked by the world's most rigorous standard test before installing cars, successfully entering the global auto dealer catalog. This concludes the review. In conclusion, I would like to say that such a project has every chance of success in a crypto-community and bring profit to its investors in the near future.